Cherry Valley is home to various credible automotive shops, particularly Davies Auto Care. 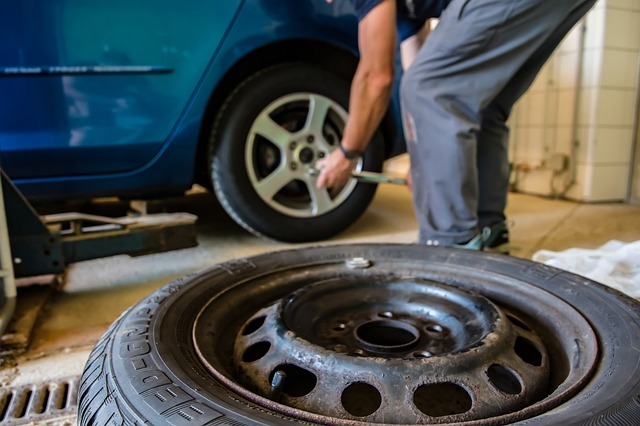 So if you are looking for information on tire maintenance, there?s no better place to look than one of the many Cherry Valley tire shops out there. 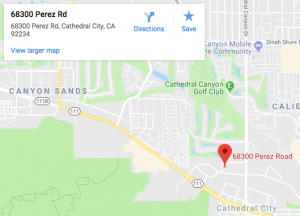 The rough roads in the desert city community ensure that car tires in the area are frequently battered, requiring the kind of tire care that you can only get from Davies Auto Care. Driving with underinflated tires will result in a number of problems, both immediate and long-term. Performance is definitely affected if you are running on soft tires. Turning will be difficult, and braking will have less precision. Long term effects are equally troublesome: your fuel economy will take a hit, so you end up spending more on gas. And the excessive friction caused by underinflated tires will cause the tires to wear out more quickly. If you can still see the top of Lincoln?s head, it is time to get new tires because your tire tread is too low. An essential component of ?tire maintenance is tire rotation. Cherry Valley tire shops swear by it. Your regular driving will eventually wear down the treads of your tires. Without periodical tire rotation, your tire treads will not wear out evenly and will result in shorter use. Evenly wearing out your tires will ensure that you get more use out of them, as well as better performance of the car itself. The tips above can be done easily by the average car owner. But they?re preventative measures and not meant to address more serious problems with your tires. If you want to keep your car in tip top shape, bring your car over to Davies Auto Care and we?ll make sure there will be no problems, and that your car is good to go right down to the smallest nut and bolt. Contact us today and we will give you a FREE estimate.